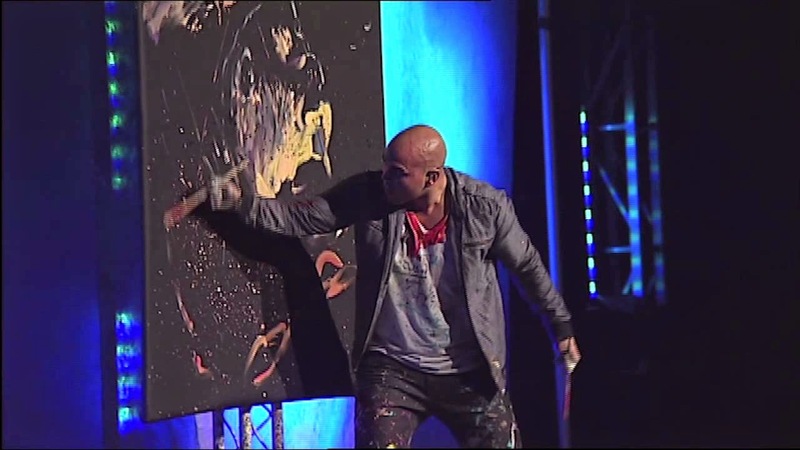 While I'm on the subject of Easter and Youtube videos, another series that I have particularly enjoyed are David Garibaldi's speed painting to music. He is an amazing talent and it's fascinating to watch him in action. I've included a video link below to a painting he did to the music "The Glory Of It All" by David Crowder Band. He does paintings of famous people, but I love this one that he does in only a couple of minutes.